More than 30 years have passed, but Janis Redsky can still see the flashing lights of the ambulance she desperately needed. 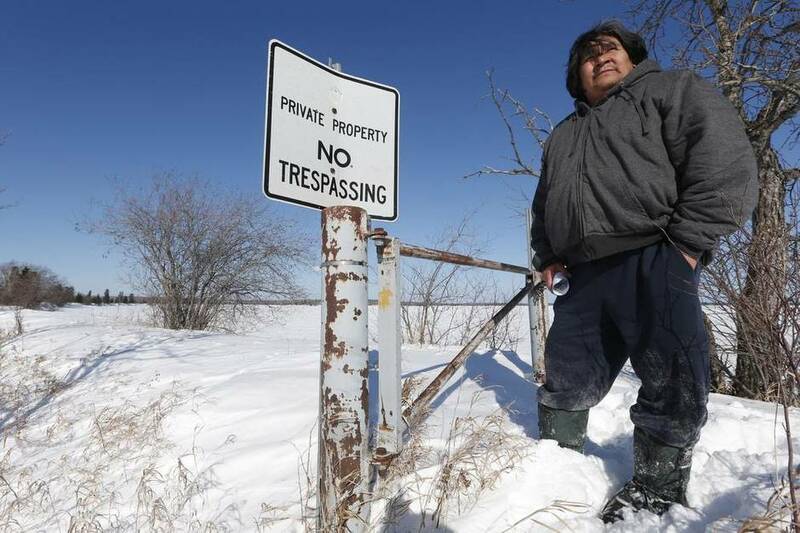 She was pregnant and crippled by searing abdominal pains, stranded on her reserve Shoal Lake 40 – an island carved off a century ago for construction of an aquaduct to provide water to the city of Winnipeg. The ambulance sat on the opposite shore, less than a kilometre away, as Redsky and her husband tried to find a way across. “All we could do was look at the ambulance – a physical view of help waiting across the water,” recalls her husband, Stewart, breaking down into tears. After an hour, Redsky watched it turn around and drive away. It would be another two hours before Redsky made it to a hospital in Kenora, Ont. By then, she had lost the baby. She is unable to have any more children. “I love children. We did lots of fostering but it’s not the same,” said Redsky, who is a daycare teacher. Redsky’s ancestors lived on the shores of Shoal Lake along the Manitoba-Ontario boundary at the turn of the last century when a delegation from Winnipeg came looking for a fresh-water source for the Manitoba capital some 140 kilometres away. Heavy equipment moved in and Shoal Lake residents moved out, on to a peninsula across the bay. That land became an island when crews cut a channel to divert tannin-laden, boggy water coming from Falcon Lake away from the aqueduct intake for Winnipeg. Using gravel carved out from Shoal Lake’s ancestral land, crews built a dam to ensure Winnipeg’s water remained untainted. 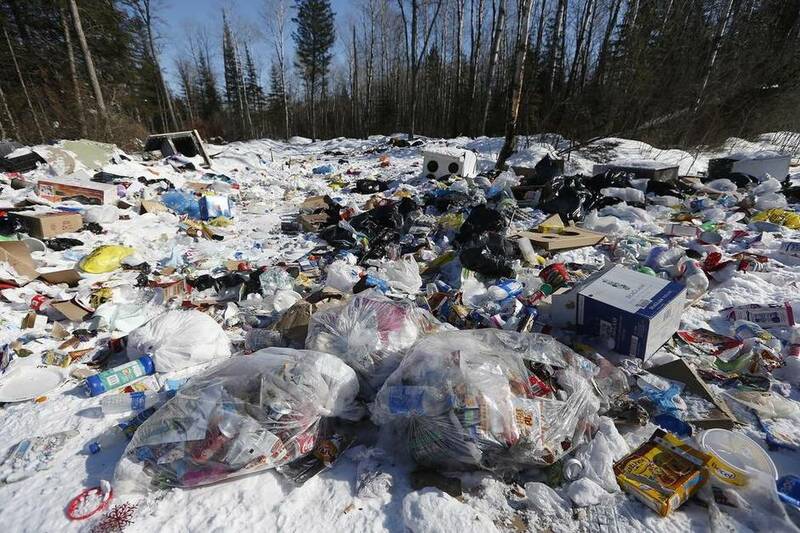 On one side, contaminated water flows to the residents of Shoal Lake 40 reserve. On the other side, clean water flows to Winnipeg. A running water system was built for Shoal Lake 40 in the 1990s but it did not meet standards and there was a cryptosporidiosis outbreak in 1997. For 17 years, its 270 residents have remained under a boil-water advisory, the second longest-running advisory of its type, according to Health Canada. The band believes having an all-weather road is key to solving its water problems, as supplies could be trucked in to build a treatment plant at a resonable price. “Having a road means a water treatment plant. It means an economy, it means survival as a community,” said Cuyler Cotton, a policy analyst with the First Nation. But the problems with a lack of a road run deeper than clean water. Every year, people in Shoal Lake 40 fall through the ice trying to get into the community. In Redsky’s case, emergency medical help was delayed. “People have died in that water,” Cotton says. Earlier this year, The Globe’s series Rich Country, Poor Nations asked a range of contributors for one idea that could help end the shocking disparity between Canada and the First Nations communities within it. The community estimates an all-weather road would cost about $30-million. The federal government, Manitoba and the city of Winnipeg have all chipped in $1-million each for a feasibility study, but there are no firm commitments beyond that. Residents have dubbed it Freedom Road. It’s already been carved out of the wilderness and is used, with caution, when frozen during the winter. In spring and summer, however, it is an impassable muddy mess. Aboriginal Affairs Minister Bernard Valcourt declined to be interviewed about Shoal Lake. Winnipeg Mayor Brian Bowman says the city has committed $4-million to Shoal Lake 40’s Freedom Road but stopped short of committing cash. Winnipeg wants to be a “responsible partner” with the First Nation, he says. The people of Davis Inlet, once Canada’s most notorious native community, were relocated to Natuashish in a desperate attempt at change. 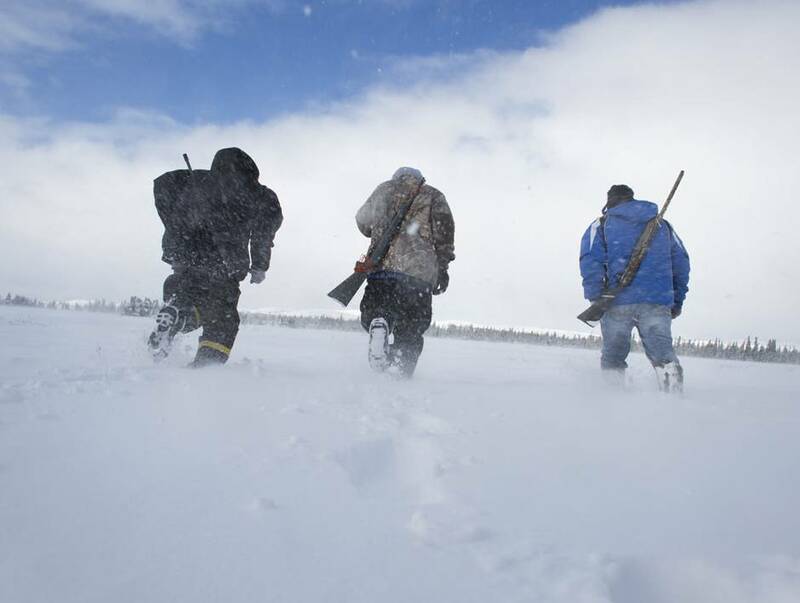 More than a decade later, elders are working to reconnect young people with the land. But as writer and photographer Peter Power discovers on a hunting excursion, the problems run deep. Read more. Next year, Linda Redsky’s foster son will have to leave the reserve to attend high school. Without year-round access to the reserve, he will have to board in Kenora. At least he will have access to clean water, she says. He suffers from severe eczema and other skin conditions. The reserve spends $100,000 a year on bottled water to drink, but people still bathe and do laundry in the untreated water. When she runs a bath, Redsky covers up the faucet with a facecloth so the tub doesn’t fill up with debris.